We are a Mother and Daughter team who love to capture, create, edit and share our photographs. We have a real passion for photography, and love to take photos of everything from the beauty outside our front door to everyday objects and of course our family including our furry friends! 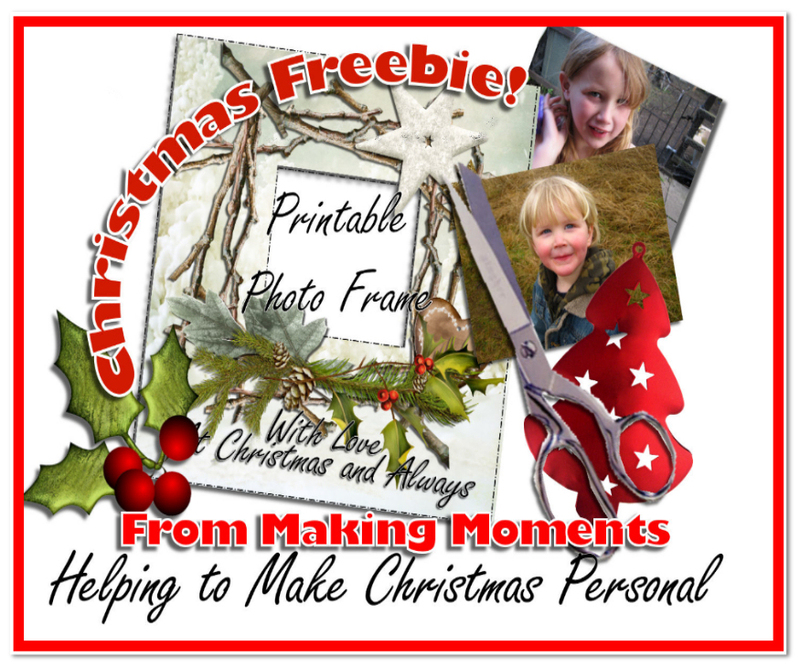 MakingMoments has been founded as a place to share our creativity and offer our services to design special keepsake moments for others too. 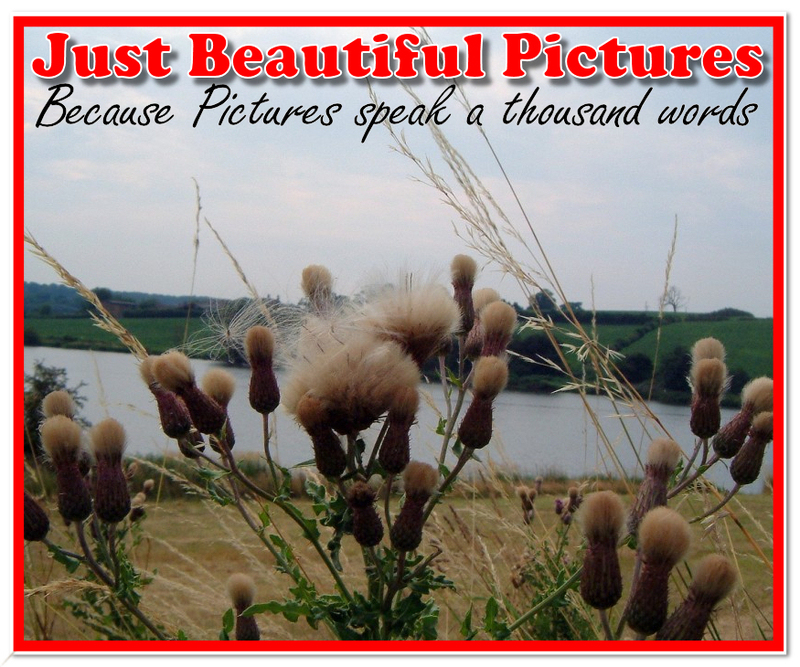 As you navigate around the site you will see sections where you can find free to print activities for the children, beautiful photographs to be enjoyed and special designs depicting a quote or special message. Please feel free to share any images with your friends and family, but we would ask not to claim any designs as your own. Liz, is the mother of the makingmoments team, and has 4 beagles and a lovely border terrier who feature heavily in her photos and designs, living at home with her husband Ron and her pack of faithful furry friends Liz loves to capture the moment with a special quote or poem, looking at the world around with her creative eye to bring together beautiful pictures and breathtaking designs. Sarah is Liz’ youngest Daughter and lives with her partner Darren and their three children Jake, Chloe and Mikey. Along with Jackson, the boxer dog and Lacey a springer spaniel not forgetting the talking budgie it is a very busy house. Sarah is the web designer and all round virtual house keeper, she also works as a freelance graphics designer for various business brands. Sarah also has a personal blog which can be found here which features more family orinated reviews and stories, and following in her mothers footsteps Chloe has her very own Blog and youtube channel where she loves to sing, act out scenes and draw pictures. 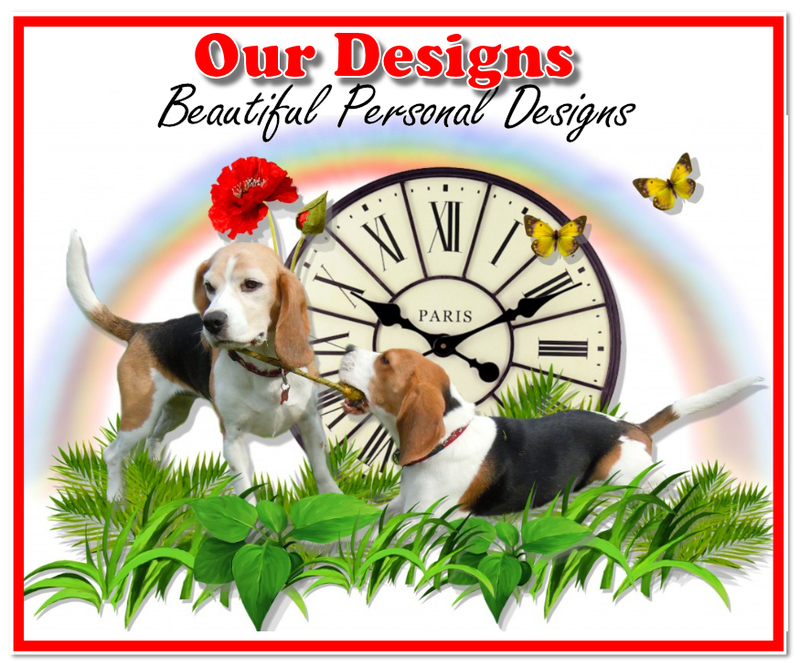 Please enjoy looking around our site and feel free to get in touch at any time to say hello you can contact us via the contact us page along the top menu bar or you can come over to our Facebook page – A smile a Day where Liz shares lots of her photos of her Beagles.